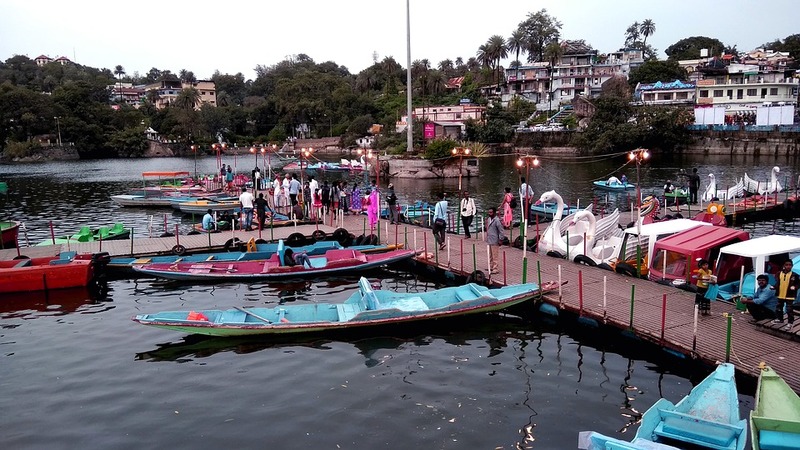 Few Untold & Exciting Facts About Nakki Lake, Mount Abu. Your message was sent successfully! Our manager will contact you soon. Nakki Lake is the main tourist attraction of Mount Abu. Everyone that visits Mount Abu goes to explore the beauty of pristine water with greenery environment all around Nakki Lake. Many untold and exciting facts about Nakki Lake have made tourists go astonished. It's the popular gem of Mount Abu. The first folktale says that Gods of Hindu Mythology dug their nails to protect from a demon known as "Bashkali." Earlier, it called as Nakh ki Lake that means nails in Hindi, and gradually it has known by Nakki Lake. The second folktale reviled that a king who ordered that whosoever dig its nail into the lake will marry the King's Daughter. It said that "Rasiya Balam" was in love with King's Daughter "Kunwari Kanya," but her mother denied their relationship and said they could not get married. Their love tale was remarkable, and in the symbol of their love, Temple of Kunwari Kanya and Rasiya Balam built behind the Dilwara Temple. Apart from these two legends, it believed that ashes of Mahatma Gandhi immersed in Nakki Lake during his last rites in 1948. Gandhi Ghat built in his memory. The lake is beautiful and surrounded by many wonders. It is the first known human made lake at the height of 11,000 meters in Mount Abu. Boating is also available to see all nearby of the lake. It takes 30 Minutes to complete the ride. One can enjoy Aqua Zorbing available at the lake. There are many cafes nearby the lake. The Best time to visit Nakki Lake is in summer and winter season. Nakki Lake is the best place for couples to visit in the evening and enjoy the magnificent view by walking on side Banks. Few Tips for all the travellers is that it remains cold and pleasant weather in Mount Abu throughout the year, take along warm clothes and loose clothes to indulge in adventurous activities with comfortable shoes. Photography is necessary to capture the beautiful atmosphere and hence get along the camera to create soulful moments. There are other places that one can visit in Mount Abu that is nearby Nakki Lake such as Toad Rock, Trevor's Tank, Achalgarh Fort, and Guru Shikhar Peak. There is a story believed that Toad rock named after its shape like a toad just beside the Nakki Lake and due to a myth though that a toad had to jump in the lake. Many hotels and Resorts in mount abu would guide you about Nakki Lake and places in its surrounding. However, one of the best resort is The Humming Bird Resort in Mount Abu that is just 9 Km away from Nakki Lake, 5 km from Dilwara temple and other amazing places. Less travel time is taken from this resort so that you can enjoy your luxurious stay. The Resort is located 100 meters from Achaleshwar Temple ( Achal Fort) & truly surrounded by Aravali mountains situated in Mt. Abu. B/H Architect College, Karamsad Rd, Vallabh Vidyanagar, Anand, Gujarat-388120. 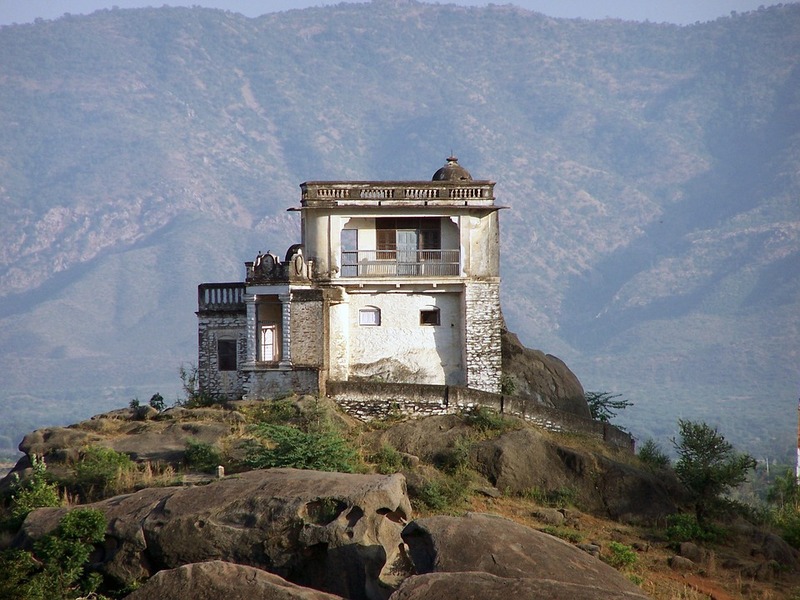 Achalgarh, Mount Abu, Rajasthan-307501, INDIA.